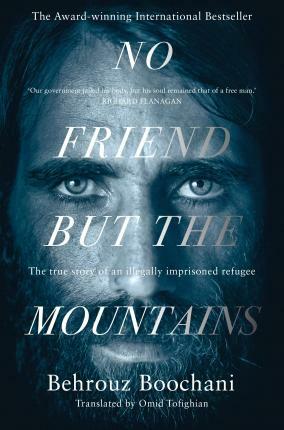 In 2013, Kurdish journalist Behrouz Boochani sought asylum in Australia but was instead illegally imprisoned in the country's most notorious detention centre on Manus Island. He has been there ever since. This book is the result.